In response to questions from state regulators, YNHH announced that their controversial plan to shift care for 28,500 mainly low-income New Haven area residents to a new site, far from neighborhoods and to shift Medicaid billing for those patients to the two community health centers will be delayed until late Summer 2020. The delay allows the City of New Haven to review construction plans and make permit decisions. Answers to other state questions regarding family planning communications with patients, reasons for rejecting a shuttle service, and payment collection policies for uninsured patients did not add to previous answers. Concerns remain about high treatment costs charged to low-income uninsured patients at the new clinic. There was no mention in the newest response about the Hardship Fund, an idea that YNHH floated at the public hearing without details. Currently, low-income uninsured patients at YNHH’s three primary care clinics do not pay for their care. 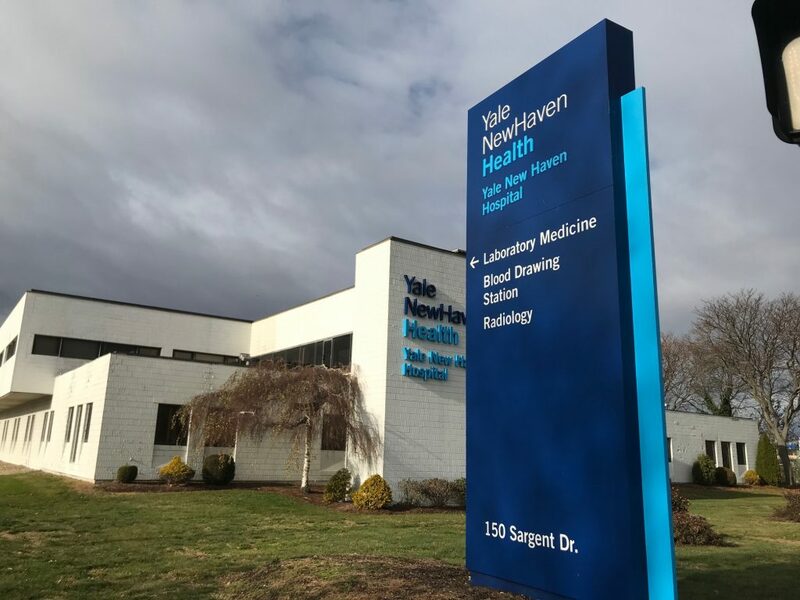 No information has been shared regarding quality of care concerns, limited access to medications, or significantly higher costs to the state’s Medicaid program by shifting patients from YNHH to the two New Haven community health centers for purposes to payment. Under the proposal, patients would still be cared for by YNHH clinicians and staff.